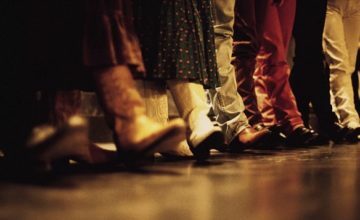 Line dance classes are offered at different venues, such as: bars/restaurants, fitness facilities, dance studios, or community centers. No matter where you go for lessons, it is respectful to show your appreciation to the owner of the establishment for offering their floor or space. Usually if you attend class in a place other than a bar/restaurant, you are only there for the lesson and then you leave. If the instructor announces there are drinks or snacks available for purchase, then that money most likely goes to the building. I suggest you support them so they will continue to offer classes, because it is difficult for teachers to find available space unless they have their own private studio. 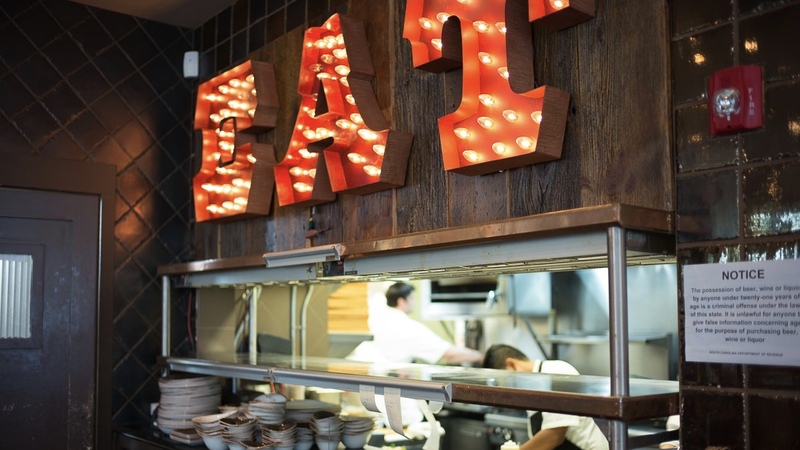 When you take lessons at a bar/restaurant, you have the opportunity to drink and/or eat before, during, and/or after the class. 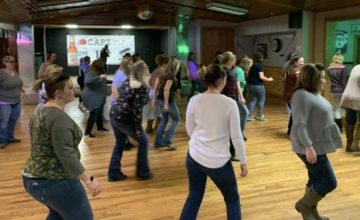 Even though you may pay a cover charge to get in, and/or a fee for the lesson, it is still imperative that you purchase a beverage and/or food so the owner will see the profit of having line dancing there. If you don’t drink alcohol, then you can at least buy bottled water (if available) or a soft drink. If you don’t want to eat a meal there, then maybe you can just get an appetizer or take a meal to go home with you. Or if you do imbibe, please remember no drinks on the dance floor! There are some people who believe that paying a cover charge and/or class fee is enough to help the place make money. Unfortunately, I have seen too many businesses either cancel classes or close completely because they didn’t make enough money to stay open. So if you enjoy the class, please remember they are trying to make a profit and maintain the ability to keep their doors open for line dancing. You can have the best teacher, fun DJ, talented bands, and great line dancing friends, but if you don’t show your appreciation to the place you all get together in, you may find yourself looking for a new hangout. So eat, drink, dance, and keep your local line dance venue in business. Dori Yez teaches Country Line Dancing on Mondays at Rolling Mills Bar in Girard, Ohio and Thursdays at My Brothers Place in Mercer, PA. For more information, check out the clubs Facebook pages. Rolling Mills Bar & Grill has offered Line Dance & Lessons for well over a year (almost 2 years). Dori has been our instructor from the beginning and has been a tremendous influence in helping us grow this class to what it is now. We are proud to have her on our team and would like to thank her and everyone else who supports us on Monday’s and also other days of the week when we have live music. Thank you from the staff at Rolling Mills.